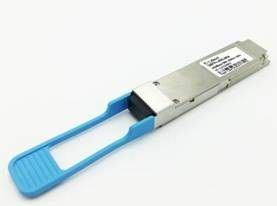 40G QSFP IR4 is a transceiver module designed for 2km optical communication applications. 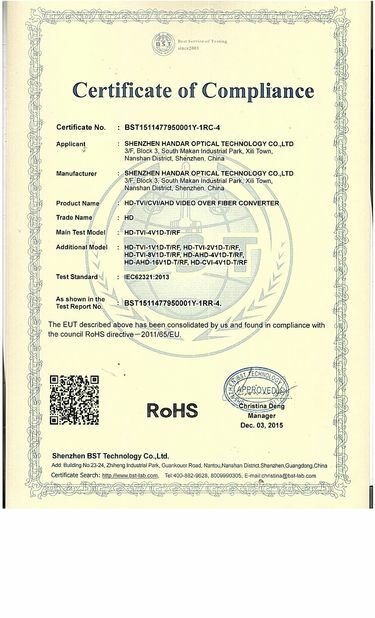 The design is compliant to 40GBASE-LR4 of the IEEE P802.3ba standard. The module converts 4 inputs channels (ch) of 10Gb/s electrical data to 4 CWDM optical signals, and multiplexes them into a single channel for 40Gb/s optical transmission. Reversely, on the receiver side, the module optically demultiplexes a 40Gb/s input into 4 CWDM channels signals, and converts them to 4 channel output electrical data. The central wavelengths of the 4 CWDM channels are 1271, 1291, 1311 and 1331 nm as members of the CWDM wavelength grid defined in ITU-T G.694.2. 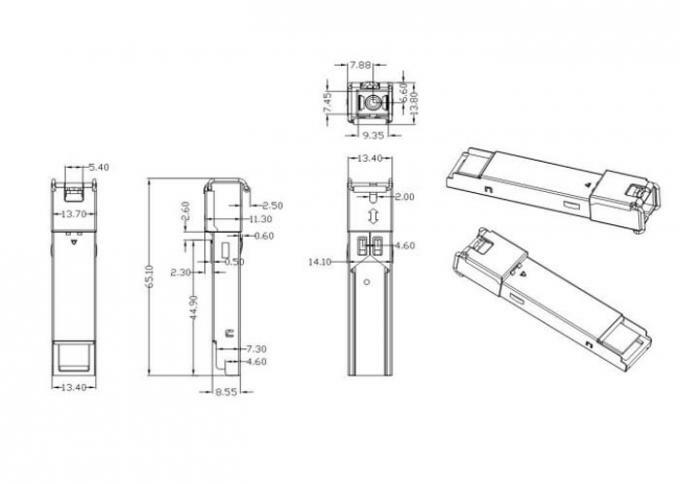 It contains a duplex LC connector for the optical interface and a 148-pin connector for the electrical interface. 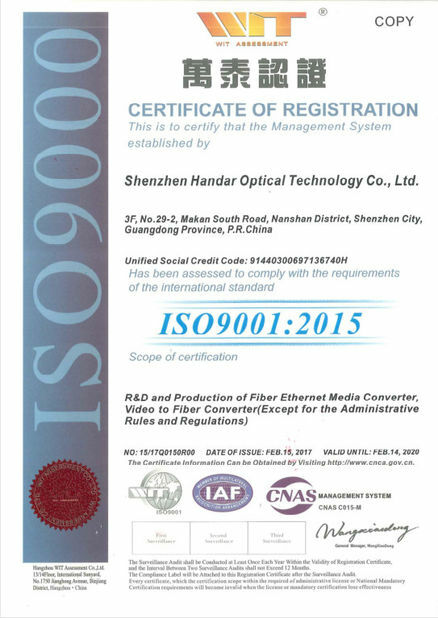 To minimize the optical dispersion in the long-haul system, single-mode fiber (SMF) has to be applied in this module.